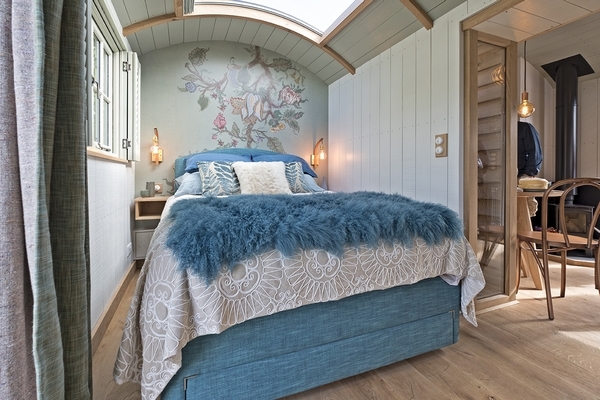 Whatever stage you are at with your glamping business, this year’s Glamping Show has the answers, writes Alice Moore. 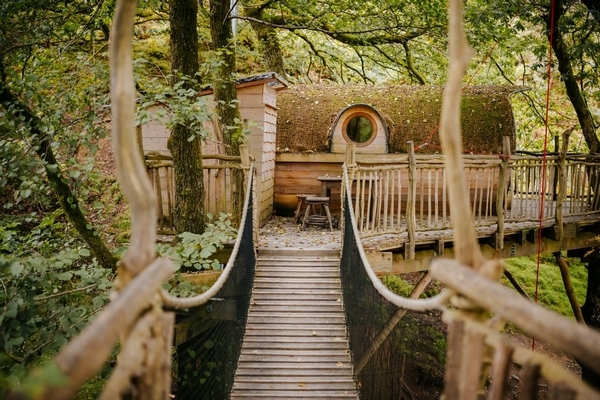 If you are in the business of glamping you will know it is no longer a niche getaway in which guests enjoy a night under the stars in the great outdoors; it is now a multimillion-pound industry fuelled by the modern traveller who is constantly seeking unique experiential getaways that leave a lasting impression. It’s not just about a bed, clean sheets and a mini bar any more; glamping offers tourism business owners around the world a chance to create a truly exceptional travel experience that makes them stand out from the crowd. The Glamping Show has evolved to offer attendees a one-stop-shop to creating that luxurious glamping experience for guests. 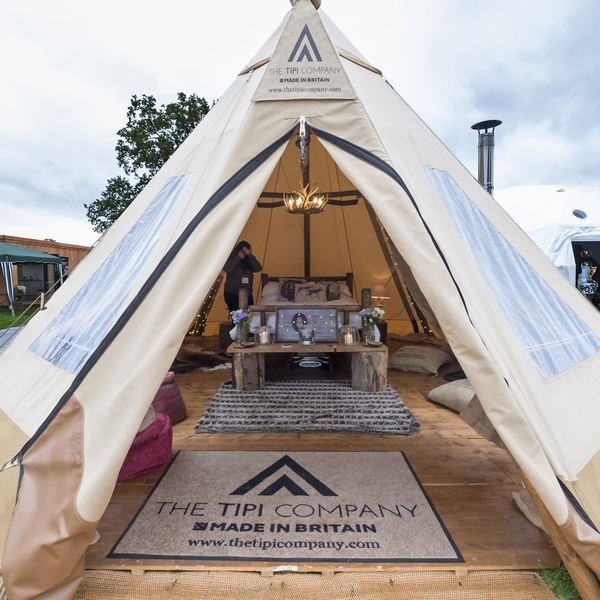 Much like the industry it serves, the Glamping Show has grown significantly since its inception providing visitors year on year with a comprehensive showcase of suppliers from all corners of the sector. 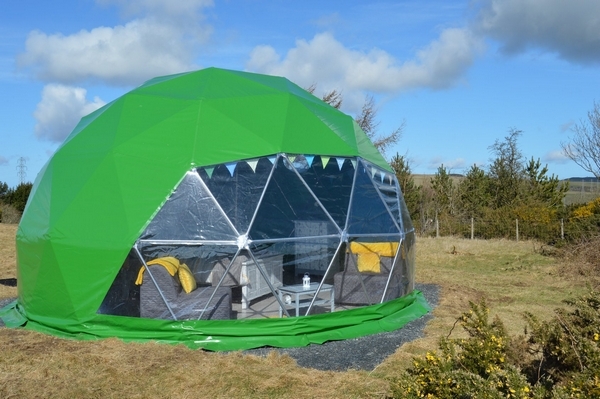 Not only can visitors experience a wide-range of different types of glamping structures, including yurts, tipis, pods, shepherd huts and safari tents plus a range of other quirky accommodation, visitors will also find a wealth of products and services required to complete the glamping experience. 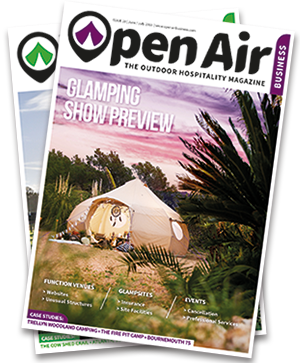 The Glamping Show is also an important information source for all glamping business owners, no matter what stage their business is at. This year visitors will experience a totally new show plan that will guide them to the information they need most no matter where they are in their glamping journey. In addition to the ‘Meet the Experts’ one-to-one sessions and seminar programme, visitors will be able to take advantage of mini courses delivered by industry experts and designed to help visitors capitalise on the next steps and make the right decisions for their business. 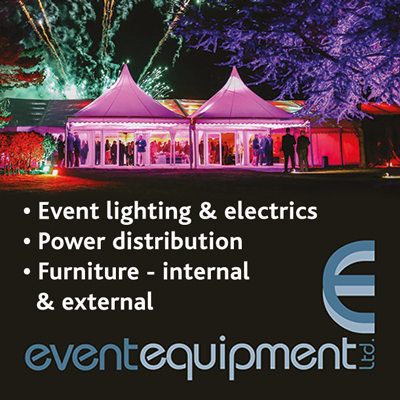 Visit the Glamping Show at the NAEC, Stoneleigh Park, from Thursday 20 to Saturday 22 September 2018. Ever since Lord Baden Powell created the Scout movement back in 1908, BCT has been producing tents of excellence. 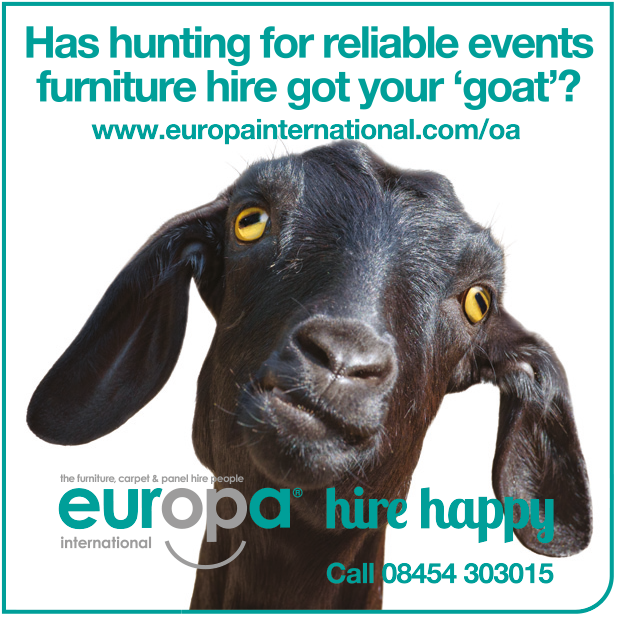 It invests heavily in R&D and uses traditional skills, manufacturing everything at its factory in Bradford. 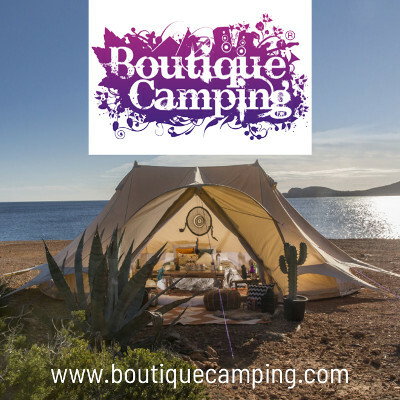 Visit the stand for a range of canvas glamping accommodation and marquees including premium bell tents in four sizes, safari tents and the Nomadic Yurt along with prototype models new for 2019. 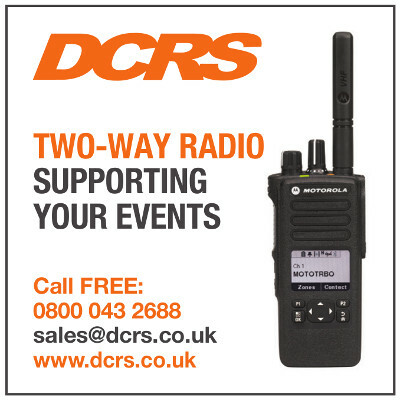 Most structures come in canvas or ‘Super All Season’ polyester. 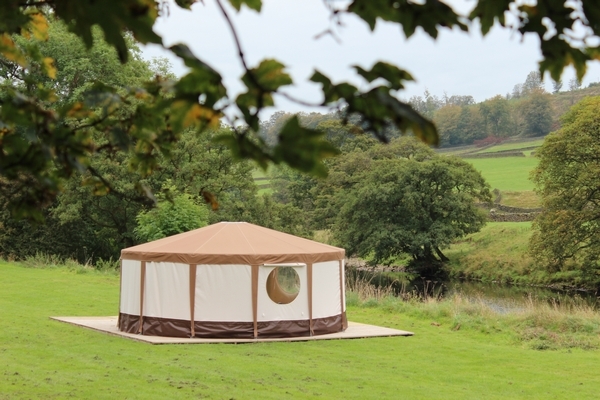 From just £9,612+vat (some at 5%), these eye catching structures have a simple beauty, with clean lines and a signature circular glazed frontage creating the illusion of space inside. 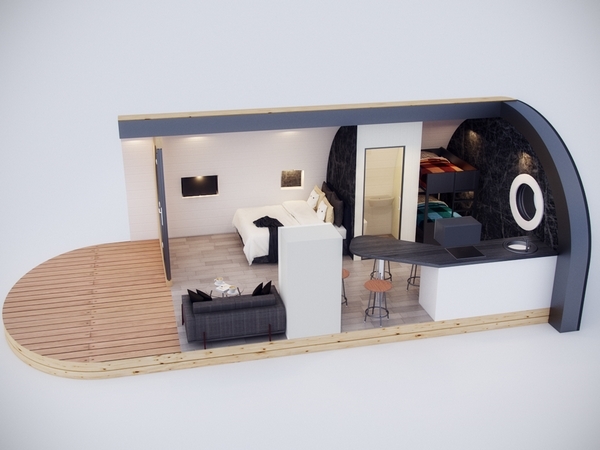 Proudly made in Wales, Quality Pods fall within the definition of ‘caravan’ for the purposes of planning, and have been designed to fit into ‘permitted development’. There is something very evocative about a swing seat; somewhere to sit, relax and contemplate the beauty of your surroundings. 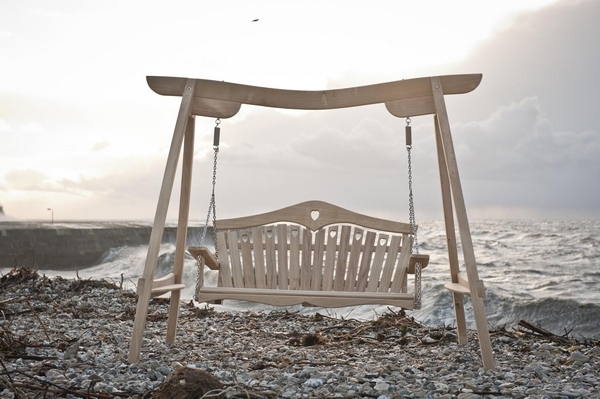 Born from a frustration that nothing of quality was available in the UK, carpenter Martin Young created his first garden swing in 2004. 14 years on and he has completed over 1,000 commissions, is a regular exhibitor at Chelsea Flower Show, and in 2012 became the only bespoke swing and bench maker licensed by the RHS. These handcrafted Scandinavian wood fired hot tubs are saunas are natural, low cost and sustainable, offering a great off-grid solution for glampsites. 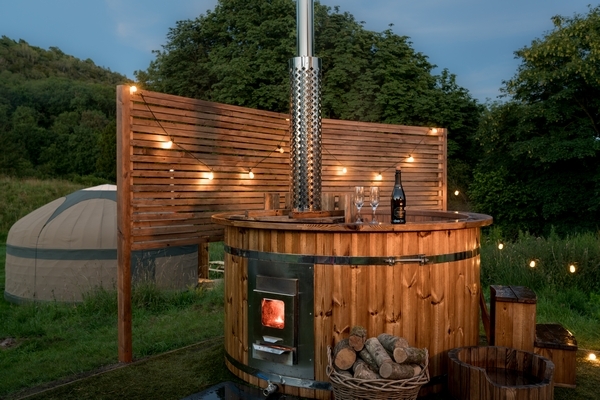 Check out the fun ‘LuvTub’ – perfect for two, and takes just one hour to heat – and the range of pod and barrel saunas from £3,995.